Is your refrigerator just ho-hum? Does it stick out like a sore thumb? Is it bringing you down? Well I have your solution! A friend of mine picked this up on the side of the road. How I will never know, she was by herself. She thought it would be great in her garage for extra food and drinks. But the poor thing was old and ugly. Too ugly for even a garage, which is why it ended up at the studio. All that white, I simply saw a giant blank canvas. Obviously this picture was made before I fabulized the faux brick wall. 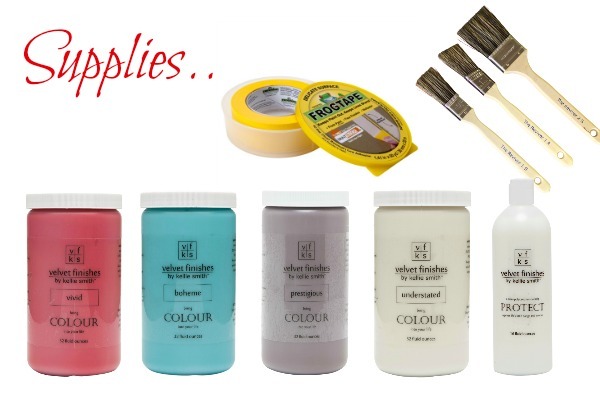 You can learn about painting faux brick here. It looks WAY better now!! I had a meeting of the minds with The Handler and The Accomplice on the millions of ideas I have for this lovely white box. The Handler asks what kind of shape the inside is in and naturally – because I fall for their crap every time – I open the doors. Of course, they are laughing their heads off and high-fiving each other. Did they not watch The Godfather??? That is the stuff nightmares are made of. Ugh!! After I gathered my thoughts, I was ready with my loose plan. We base painted in Vivid. It took 3.5 coats. Red always requires more coats than other colors. We did 3 solid and a touch up coat in a few spots to even out the color. 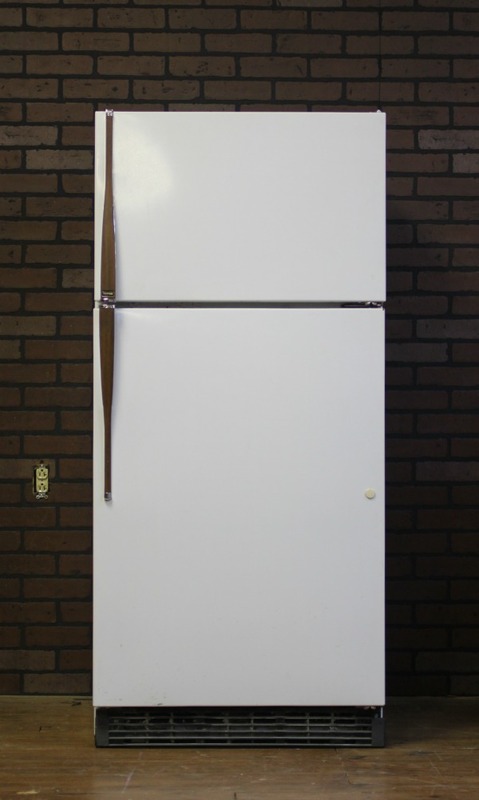 The material of this refrigerator was smooth and slick, rather than the orange peel of some of the newer models. I did a test spot for adherence and the paint grabbed really well so I did not prime. I recommend you test any slick surface before you paint an entire piece. 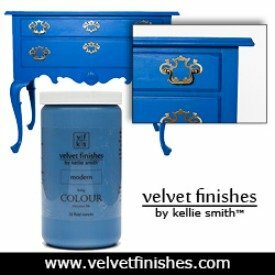 Even though Velvet Finishes has a wonderful grip, it is not always going to stick to every surface every time. 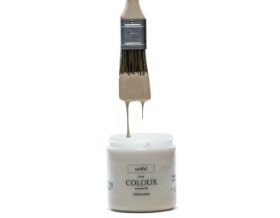 If you feel it is iffy, then take the time to use an appropriate primer for latex based paint. Once the base coat was complete, we were ready to begin taping for our stripes! 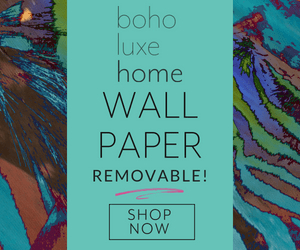 We used the Frog Tape for Delicate Surfaces because we were painting over a newly painted surface. My plan was very loose, but I knew I wanted angled stripes and I knew I wanted to continue across the sides and over the top. We used a 45/90 degree angle that I had from my days of drafting class. You can use anything that has angle, you could cut if from a cereal box, it just helps to keep you on the same angle degree, especially since we were turning the angles back. I had no particular pattern in mind so as we added another piece of tape we used an arbitrary measurement. 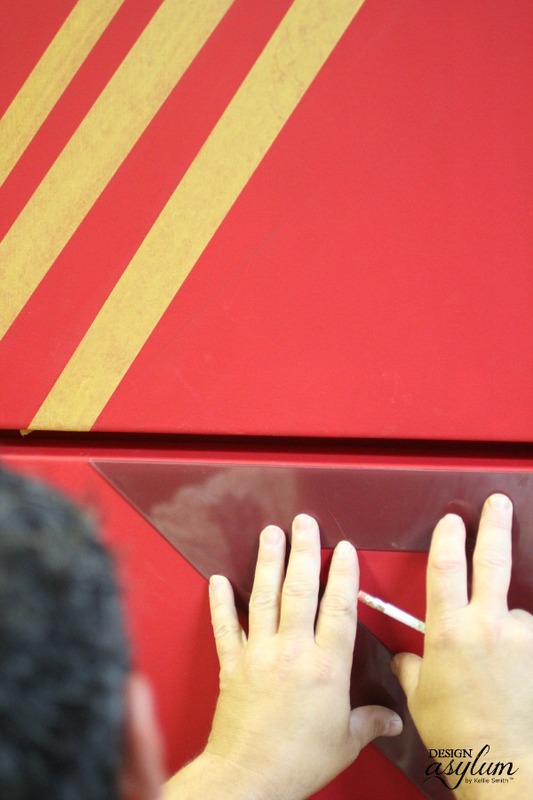 For example, if we decided the next stripe would be two inches apart from the previous one, we measured along the tape and made little guide marks at 2″, so we would know where the next piece would go. The process may appear complicated but I promise, it’s really not. Just start with whatever angle you choose and measure your distance between for each new piece of tape. TIP: When you reach the sides of the refrigerator, be sure to have enough tape pulled off to wrap around the side a few inches. In other words, do not start at the edge with the tape and do not end exactly on the edge. 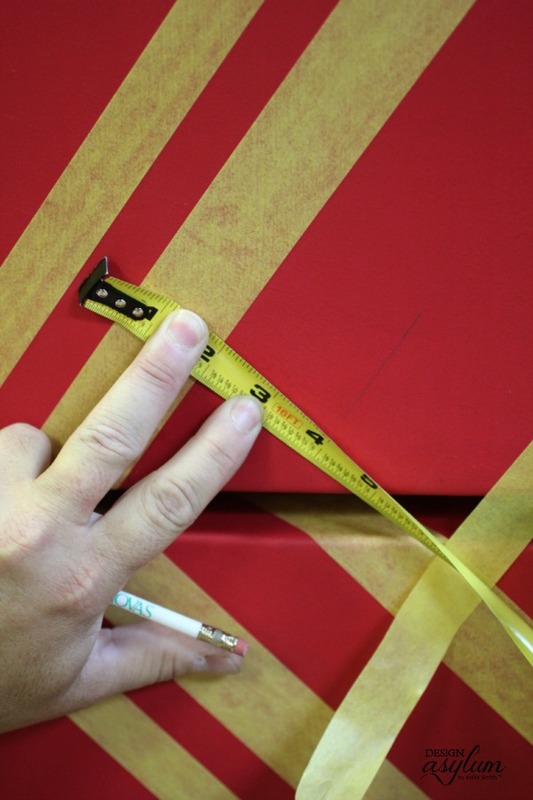 Pull a couple of inches of tape and begin your edge with a few inches left so that you can wrap the edge across the door gap, and end with a few extra inches to wrap. If you do this, when you press the tape to the side and if you keep the tape straight and do not pull it out of shape, you will have perfectly started your new angles on the sides. 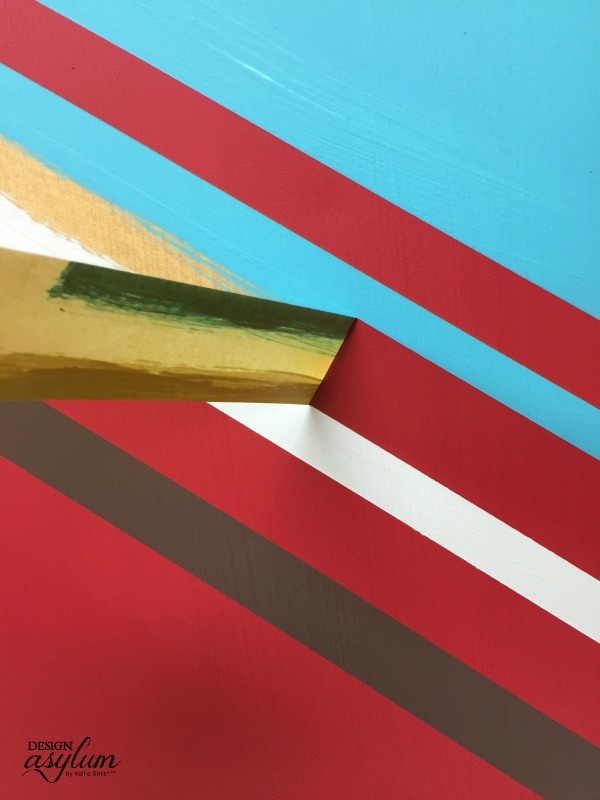 From those short pieces you can begin making your marks, add new pieces to the side by slightly covering the tail from the other piece of tape. You can see this in the photo below. Now for the fun part! The painting of the stripes!! I chose three colors for striping and decided which colors I wanted to have as the most dominant and began with Boheme. 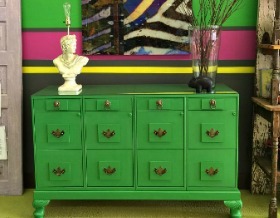 After I had applied two coats of all my accent colors, I pulled the Frog Tape off to reveal my perfect stripes! It’s important to pull the tape while the final coat of paint is still slightly wet. LOOK AT THOSE PERFECT LINES!!!!!! I am telling you, Frog Tape is completely amazing. I think this old sad fridge looks amazing now! It will definitely energize the garage at my friend’s house! 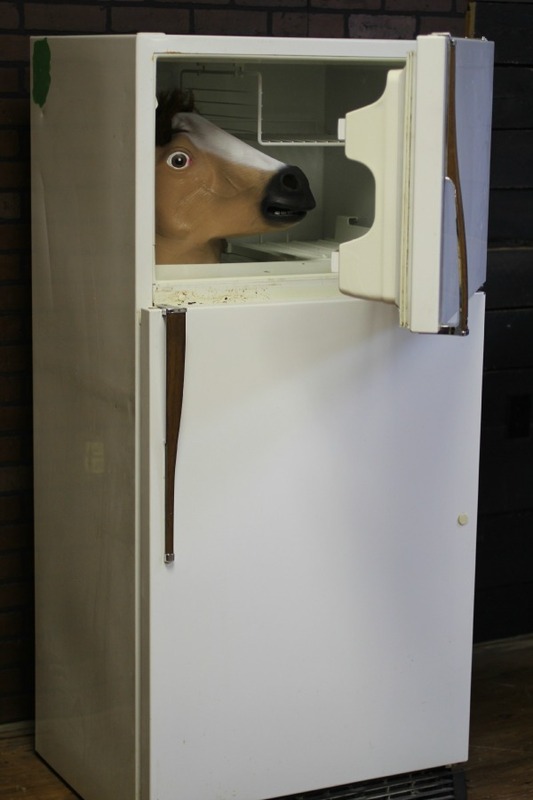 Could your refrigerator use a face lift? You are a brave and creative soul! 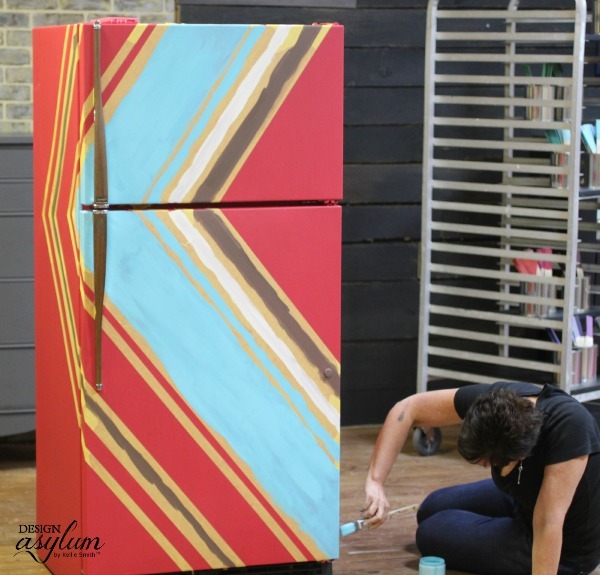 I would never think to paint a fridge…and I’d be scared too. But this is awesome and especially in an open concept, it would really add to the decor. I can also see something like this in a dorm room, funky apartment or coffee house. Well done! Thanks Emily! I like your ideas! 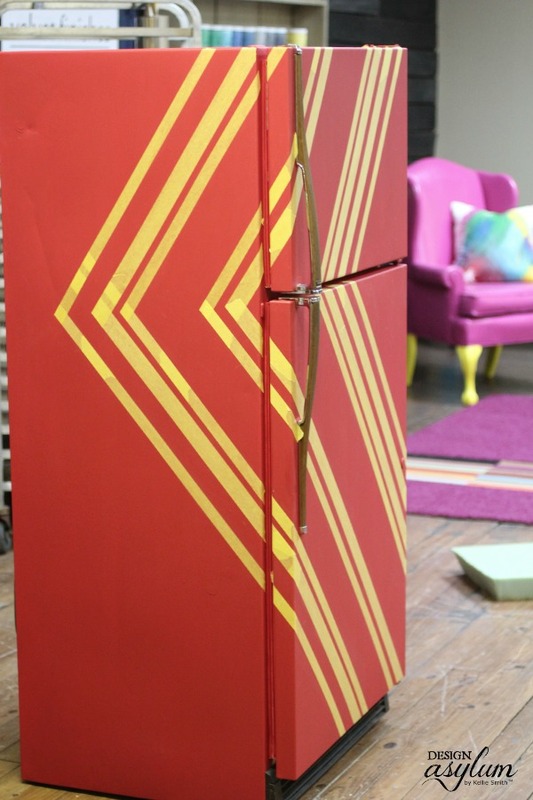 A painted fridge can definitely bring some umph to certain spaces, couldn’t it? It was a fun little project! And really it’s just a giant canvas so the ideas of what to do are unlimited!! Thanks for the invite, I will definitely join in the fun! Thanks so much for stopping by! 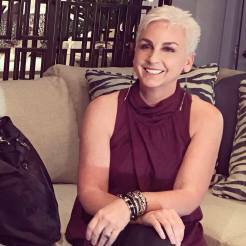 Talk about bold and fun! Two of my favorite things! 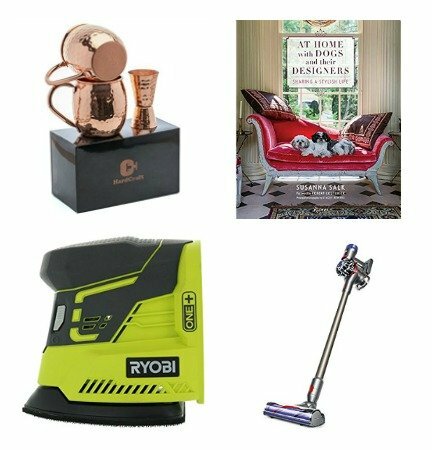 Thanks for linking up with us at The Creative Circle!! Thank you Angela!! And thanks for having me at your party! I think it would be great Linda! 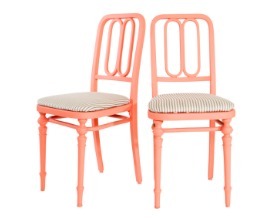 I could totally see a plaid pattern on a side by side, or vertical stripes on some type. Would be super cool! Thanks for sharing and thanks for stopping by! 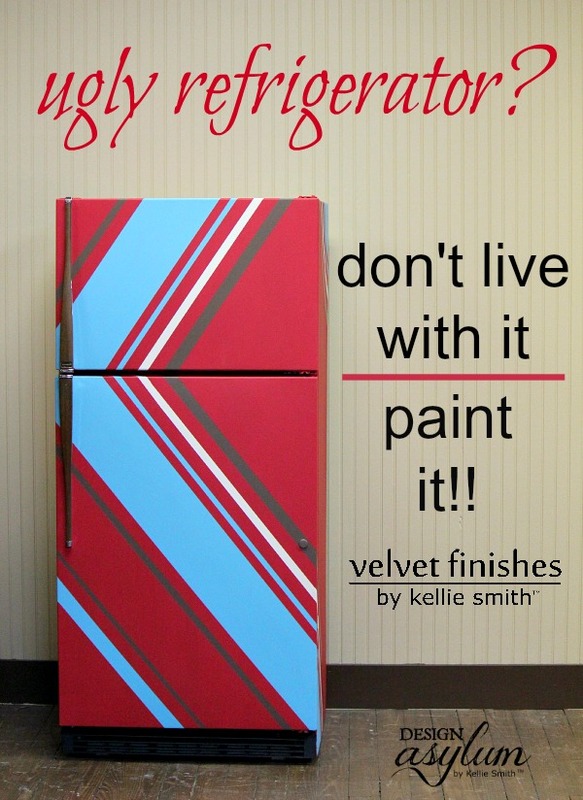 Nice idea Kellie, I never thought about painting my refrigerator until I saw your post. Now, I been inspired by your work. 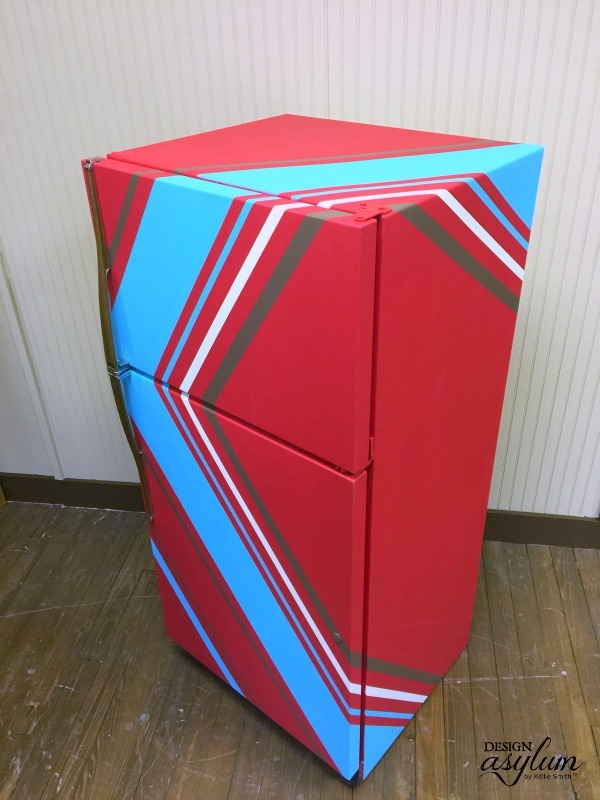 Usually we don’t noticed our refrigerator is the most use appliance at home and it comes alive when painting it. For sure every member of the family will loves it. Michael Birov recently posted…Why should you choose West Coast Chief Repair for your appliance repair, installation and maintenance needs? Thanks for stopping by Michael! I’ve been thinking about painting mine a light aqua shade along with the cabinets. That sounds gorgeous Jean! I love that idea! Unfortunately nowadays, we don’t wait until appliances are broken and cost to much to fix before we replace them, we shop for brand new ones as soon as our own are no longer fashionable. I think this DIY aestetics project can no only let us keep old appliances longer for a small cost, but also make us proud of them.